The share of the shadow economy in the gross domestic product of Uzbekistan is more than 50%, according to preliminary estimates of experts. This was stated by First Deputy Minister of economy Mubin Mirzaev at the meeting of the International press club. According to him, it hinders the development of the economy and budget revenues. "The first step to solving this problem was the liberalization of the foreign exchange market, the following will be the reforms in the tax system. By July 1 we will revise the tax system," said Mubin Mirzaev. "If, for example, 20% worth VAT would be charged excluding benefits and preferences, it could cover up to 80% of the budget in 2018. Therefore, in 2018, we are preparing specific proposals for the creation of a competitive environment and equal conditions for all entrepreneurs that would allow to legalize the shadow economy. 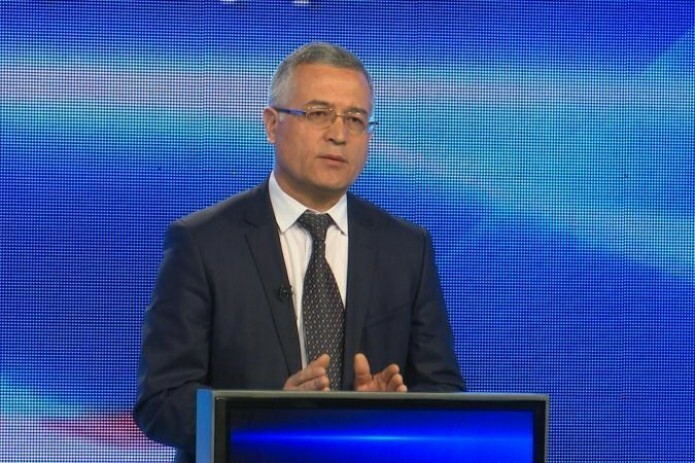 The decline in the share of the shadow economy expected to expand the tax base and contributes to the formation of budget revenues," — said the first Deputy Minister of economy.